These lightweight Neoprene knee pads are designed to provide all-day comfort on tile, wood, vinyl and carpet. 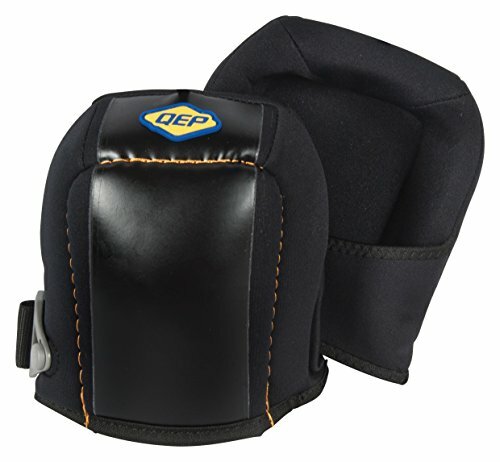 Ideal for the jobsite, these knee pads are also great for home projects or garden use. Made of machine-washable and quick drying fabric, these durable knee pads are a designed for easy fit and comfort. If you have any questions about this product by QEP, contact us by completing and submitting the form below. If you are looking for a specif part number, please include it with your message.